Meet Ivey Stokes the founder of My Econ. Ivey Stokes was born on March 12, 1959 in Twin City, Georgia, a small farm community in Southeast Georgia. He earned a football scholarship to Ga Tech in 1977. 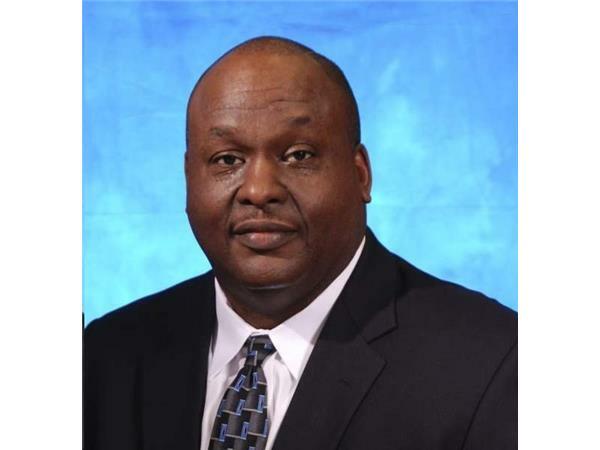 Mr. Stokes had an accomplished college football career and majored in Business Management. In 1982, during His senior year in college he started his first business. Mr. Stokes began his first business with just $10 dollars in his dorm room at GA Tech and has since parlayed that initial startup into multiple businesses that have generated hundreds of millions of dollars. 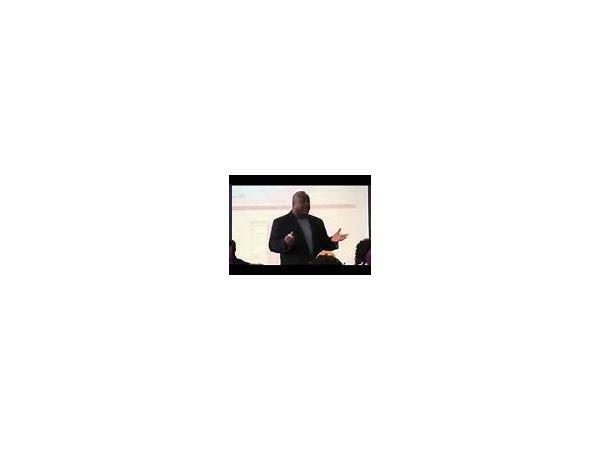 Mr. Stokes’s greatest and current venture is myEcon, the Personal Financial Success Company. Ivey, as he prefers to be called, started myEcon in March of 2005. The company is focused on helping people from all walks of life improve their personal finances. Mr. Stokes is married to Racheal Stokes, and he and Mrs. Stokes have four children, David, Angel, Latoynika and Ivy Maria. 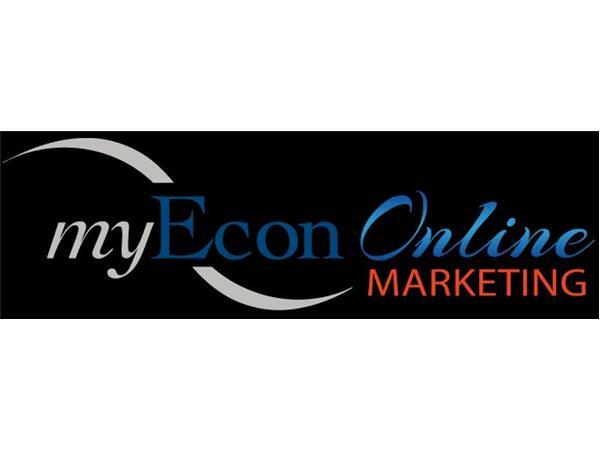 myEcon, Inc. is a privately held, debt free company based in Gwinnett County, GA, a suburb of Atlanta. The company was founded by a small group of entrepreneurs in 2005. The company operates in the multi-billion dollar Direct Sales industry. The founders’ vision is to empower people to attain Personal Financial Success. The company name myEcon, is short for “my Economy”; because the founders envision each individual taking care of their Personal Economy just as governments and corporations take care of theirs. myEcon empowers its Associates to attain financial success by helping Associates earn income through a web-based business system and by teaching them financial strategies. The company currently has over 50,000 independent marketing associates and is one of the fastest growing companies in America.